OMG Posters! 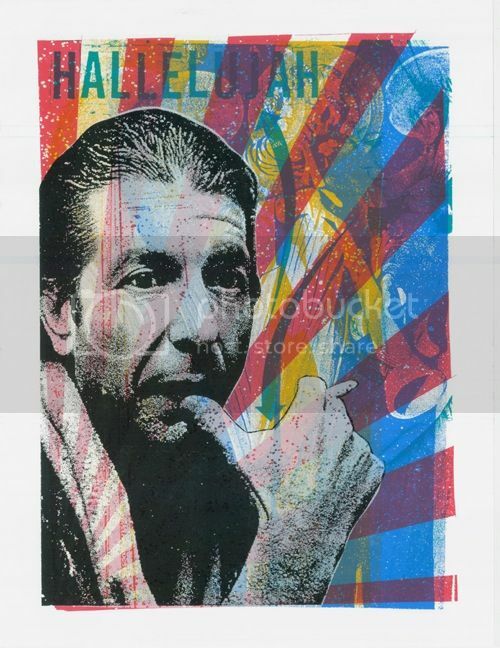 » Archive "Hallelujah" Leonard Cohen Art Print by Print Mafia - OMG Posters! I have this print, however it says 3/40. Do I have an original first printing?